A movement in India promoting the beauty of all skin colours is pushing back against the country's obsession with fair skin. 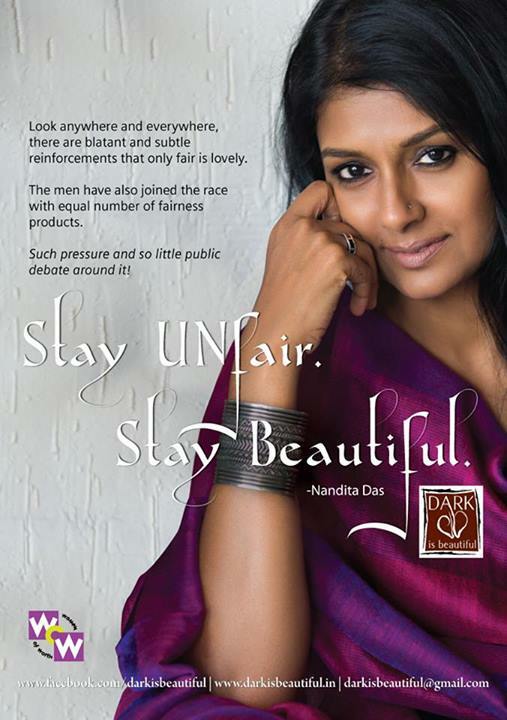 ‘Dark is Beautiful‘, founded by a group of women in 2009, has picked up steam in 2013 especially since award-winning actor-director Nandita Das has become the face of the campaign. Das, who has spoken out against the bias against dark skin in recent years, has been actively promoting the cause in interviews on social media and with mainstream media. The desire in India for lighter skin is fueled by a widespread belief that dark-skin is ugly and inferior. Not only is fair skin perceived to be a key definer of beauty, but also seen to be an essential element of self-confidence, success, and happiness. And brands have been quick to tap into this fervor, selling creams, lotions, soaps, cosmetics, and personal hygiene washes promising skin-bleaching. The so-called fairness industry brings in more than 400 million US dollars per year, more than the sale of Coca-Cola and tea in India, according to The Atlantic magazine. One Facebook app promoting a skin-lightening product caused controversies a few years ago (See Global Voices report). In fact, the Bengali community in India has come to finely grade the complexion scale, never mind that the rest of the world sees bulk of Indians as being brown-skinned. So, you could find mentions of ‘very fair’, ‘pale fair’, ‘doodhe-aalta’ (a peculiar Bangla term used to describe a rosy complexion, a pink obtained when a drop of red paint is added to milk), ‘wheatish complexion’, ‘bright and glowing fairness’, to dusky, ‘ujjwal shyambarna’ (again a peculiar term, referring to the dark skin with bluish-grey hue, generally seen in Vishnu/Krishna iconography) right down to ‘koochkooche kaalo’ or the coal-dark skin. Dark is Beautiful is an awareness campaign that seeks to draw attention to the unjust effects of skin colour bias and also celebrates the beauty and diversity of all skin tones. Launched in 2009 by Women of Worth, the campaign challenges the belief that the value and beauty of people (in India and worldwide), is determined by the fairness of their skin. This belief, shaped by societal attitudes and reinforced by media messages, is corroding the self-worth of countless people, young and old. The campaign is being promoted actively across social media and has caught the eye of mainstream media. As part of the campaign, a video was released on 15 August, 2013 calling on Indians to “celebrate Independence Day with 1.2 billion shades of beautiful”. The campaign has generated a lot of discussion online. Tweets reflected some of the thoughts – ranging from debates about attitudes towards fairness and fairness products to hopes that the campaign will be able to change the way people view beauty for the better and start a conversation that will help alleviate prejudices related to skin colour. I sincerely hope Nandita Das’ ” Dark is beautiful. Stay unfair campaign” becomes a great success so at least my grandkids won't face racism. This petition is the latest initiative of the Dark is Beautiful campaign. Since 2009, the campaign has been challenging women and girls to see “Beauty Beyond Colour”. Now, with this change.org petition, we are speaking up for men and boys, who are also targets of “unfair” advertising. You can get more details about the petition here. 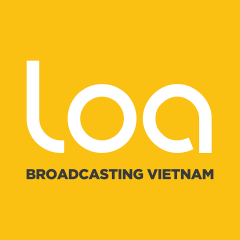 Follow the blog, Twitter and Facebook page of the campaign. Thank you. How depressing that such a bizarre attitude has such tenacity in India of all countries. On a subjective note, the most beautiful woman I ever had the pleasure of meeting face to face was a lady from Kerala, and Ms. Das looks downright Scandinavian compared to her. Best of luck to this campaign. Hey it’s like racial segregation within your own race. Maybe in a few thousand years India can join the rest of free society. Oh please, India is not the only society with colourism. In fact the rest of “free society” is replete with the segregation by skin colour, where lighter people are held up as the examplary standard by which success and happiness is achieved. nandiata das definitely not ugly but not beautiful either.why is there even a movement,i think the makers of the movement would choose fairness over a dry cracked looking dark skin like nandita’s.she is a great actress but that doesnt define how beautiful she is aesthetically.i think angelina jolie is beautiful not only because of fair skin or expensive clothes and media coverage,but because she has done something for society besides spending her life in luxury and self indulgence.unfortunately most indian celebrities dont have philanthropic ideals as the westerners do.there is still a lot to learn than to argue on silly notions like dark is beautiful and stuffs like than. 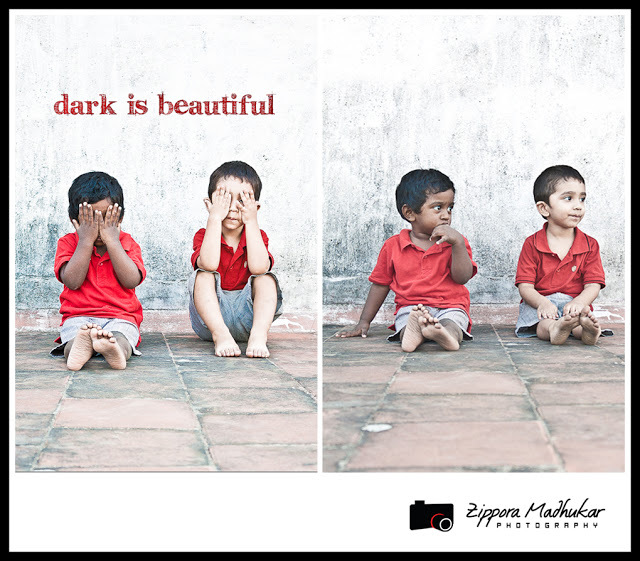 Dark is beautiful is not a silly notion.Instead its a movement against discrimination based on skin color. There’s nothing silly about it.Instead its rather ignorant of you to call nandita’s skin as dry cracked.I guess you think fair skin is equal to smooth beautiful skin. And nandita das is involved in a lot of philanthropic activities.Just google it and you will find her social involvement worth enough to appreciate. And the luxury she has today was earned by her by her own hard work.She was not a mittal or a ambani.She has worked hard to be a celebrity and good actress.Looking down upon someone because of their skin color is downright racist,evil and disgustingly ignorant. Angeline jolie stole brad from Jennifer.What’s beautiful about that.She broke a marriage.What beauty do you see in that. And Nandita is very pretty. sounds more like a rant on your part. 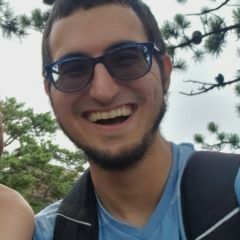 hes kinda right. Though yes she is cute but for what ever reason darker skin cracks more, hence why we use lotion like lotta blacks they dont use it they get ashy and it looks bad think “ashy Larry” from chapelle show.